any availability on a early tavor magnifier mount? Thread: any availability on a early tavor magnifier mount? 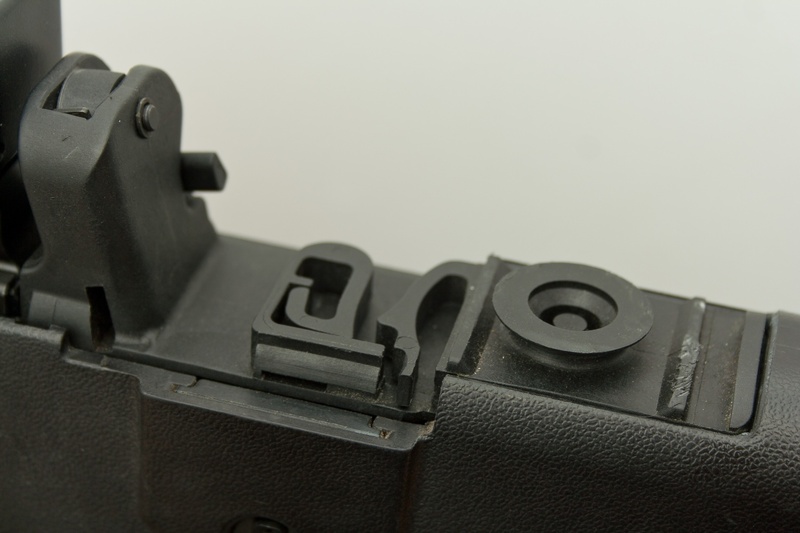 Is there any plans or sources for a rear magnifier mount on the earlier Tavors? I believe it is referred as the optical accessories base in the user manual. It is a circular nub, the magnifier slides over it and rotates to click. There is an assembly on Amazon that ships from your neck of the woods, but they want $750 for the magnifier and mount. Thats a bit crazy...I think the mount with a section of rail would be easy to sell and popular.